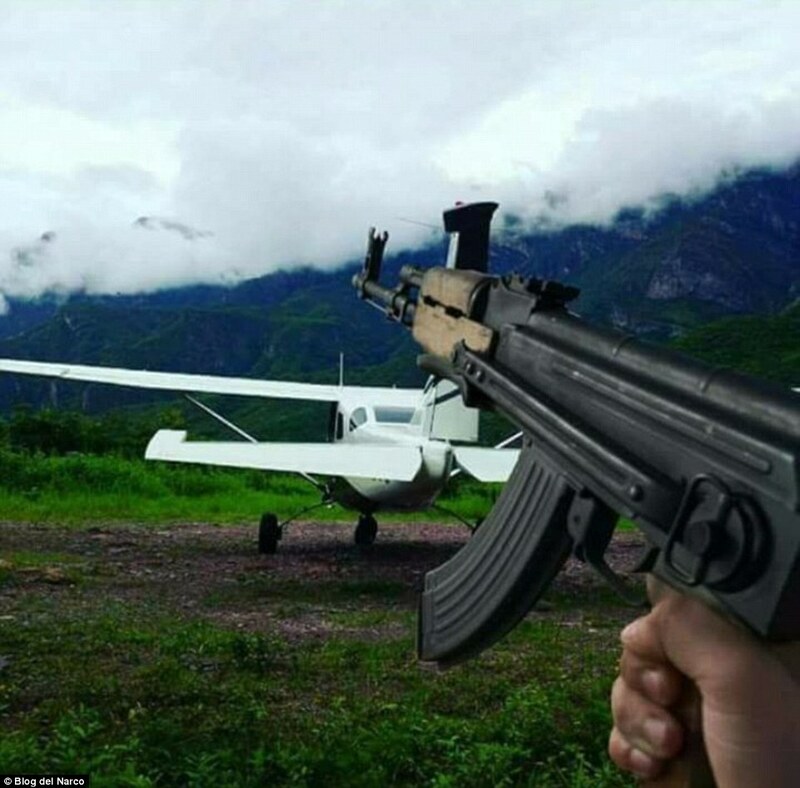 A series of photos appear to show drug cartel members preparing to fight in the absence of their recently arrested leader, Joaquin ‘El Chapo’ Guzman. 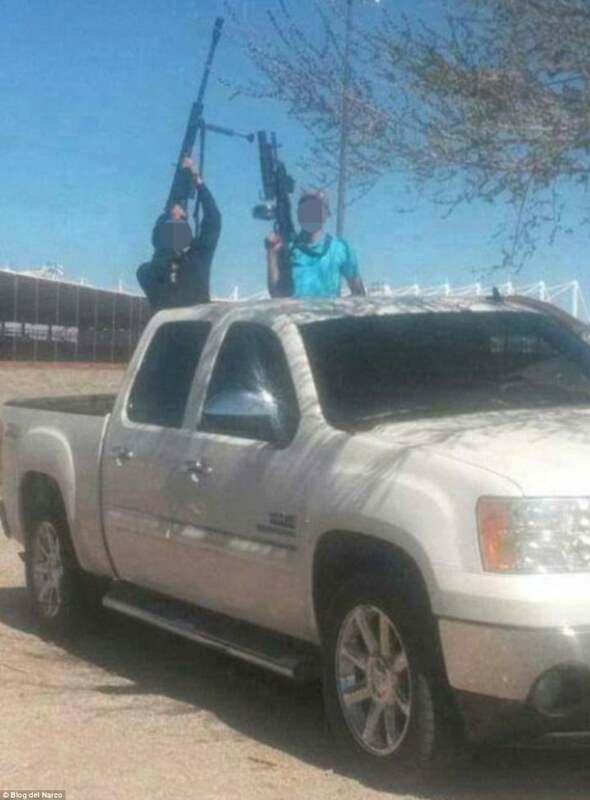 The pictures, published Monday by Mexican website Blog Del Narco, which often breaks cartel-related news, show people brandishing machine guns and setting them up inside vehicles. 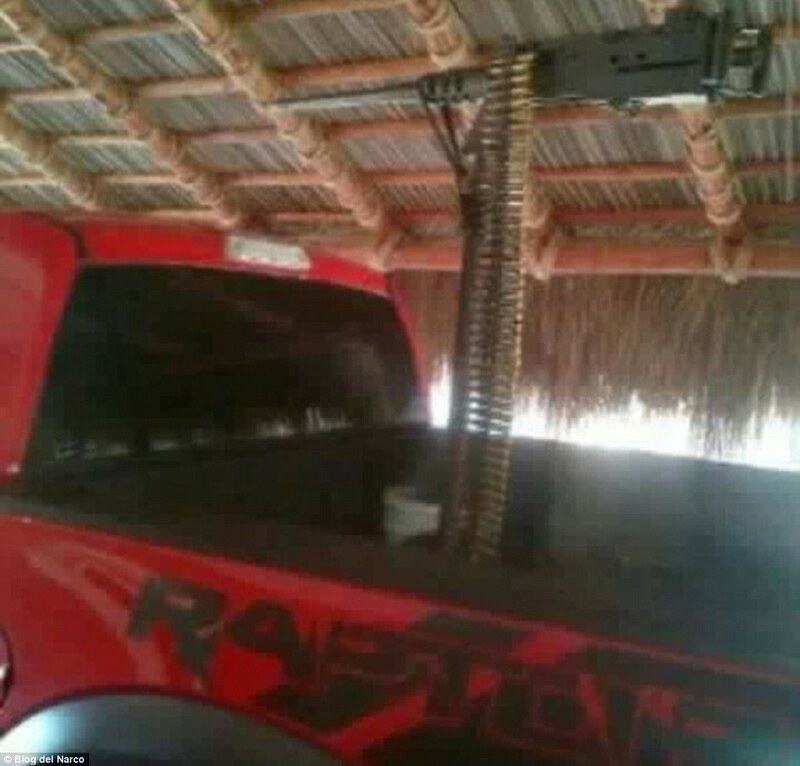 The author published them next to an account of the ongoing ‘war’ in Sinaloa, home to the cartel once led by Guzman. 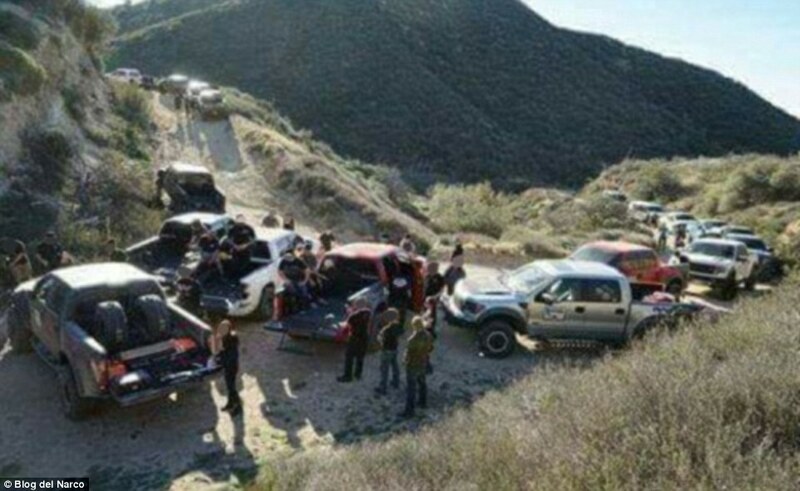 Since Mexico’s top drug kingpin was extradited, gunfights in broad daylight have rocked Sinaloa in a power struggle that is a reminder of how hard it is to crush the country’s drug cartels. The release of the photos comes after nine people died before the weekend in the border city of Reynosa in shootouts between gunmen and authorities. 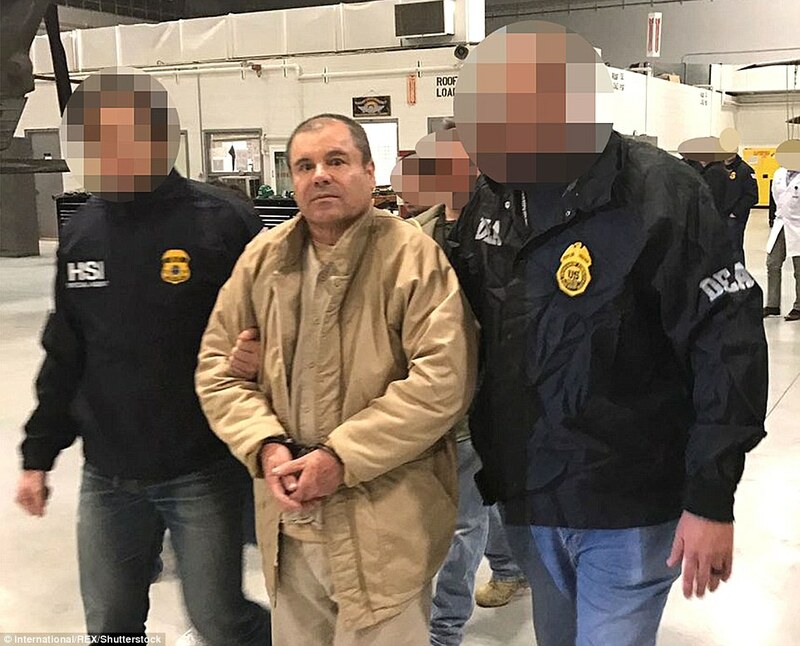 Read here about the torture El Chapo endured while in prison in Mexico.